Next time you're in a Walmart or Sam's Club, you might notice the employees there are smiling a little wider. That's because they're getting raises. The company announced on Wednesday that more than 1.2 million employees are about to get raises. 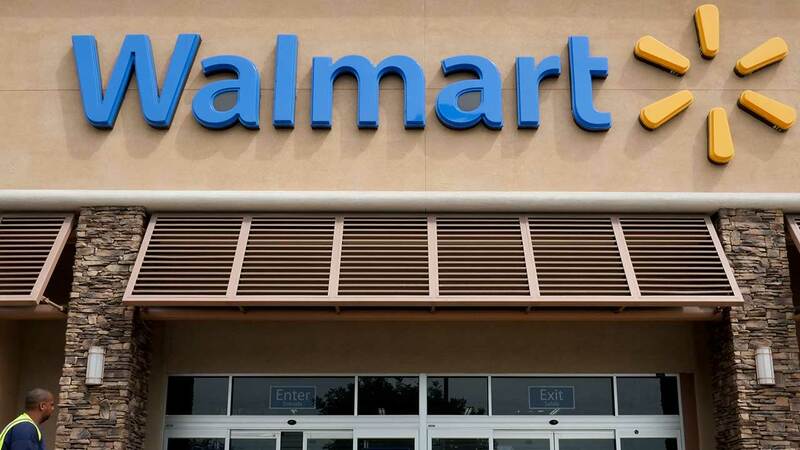 With the increase, Walmart average hourly full-time rate will be $13.38. According to the company, the bump in pay, which will take effect on Feb. 20, will be one of the largest single-day, private-sector pay increases ever. Along with the pay raises, Walmart is also implementing new short-term disability and paid time off programs. It's all part of the second phase of the company's two-year, $2.7B investment in staff.